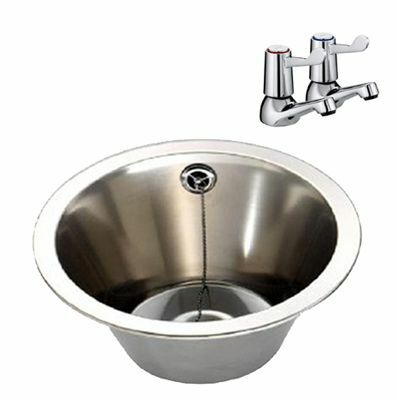 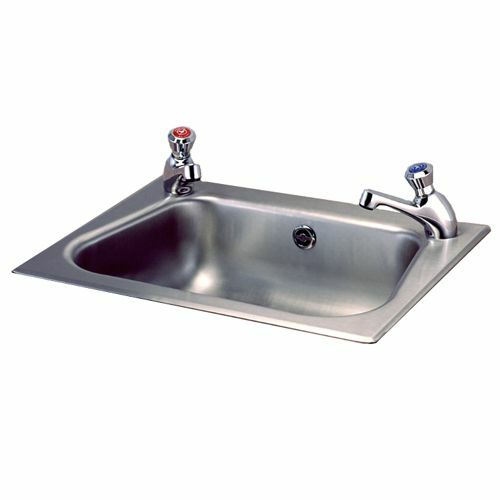 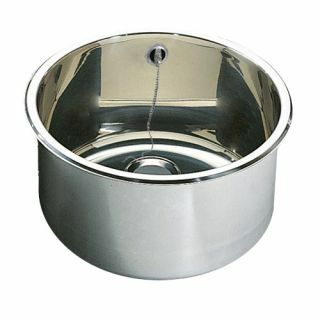 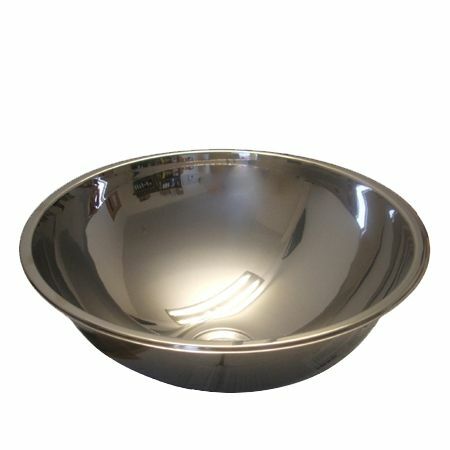 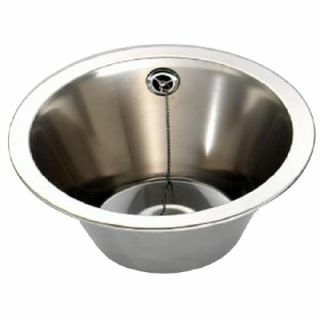 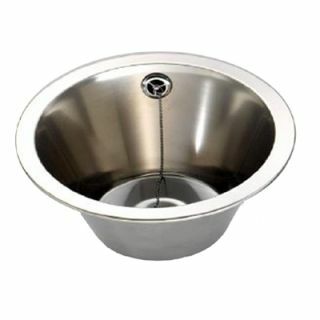 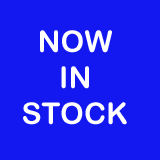 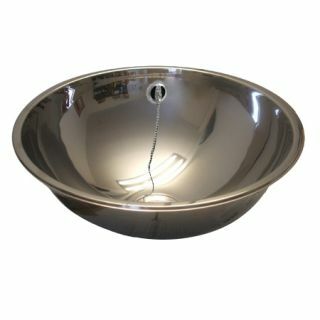 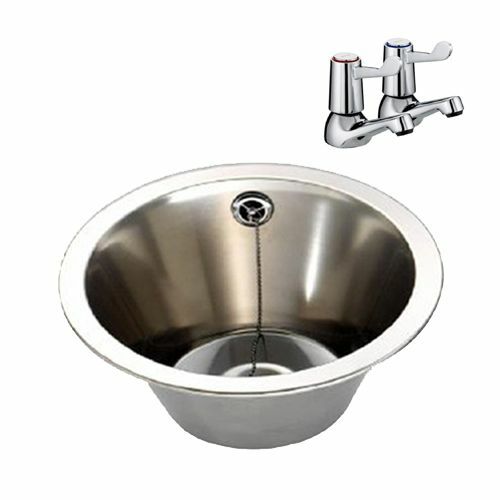 We supply a range of stainless steel inset wash basins and hand wash bowls from stock. 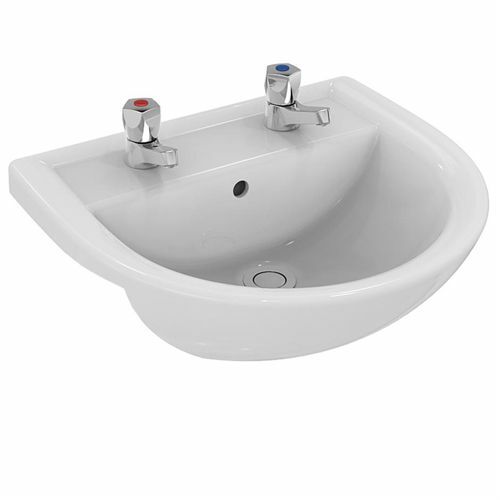 The inset wash bowls and sinks are available in a selection of sizes, shapes and designs to suit all requirements. 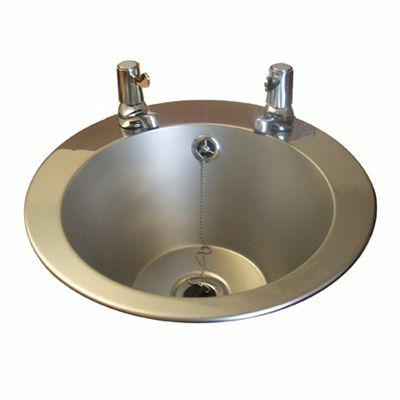 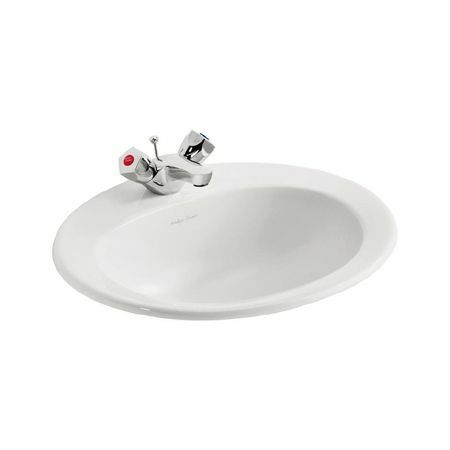 A selection of taps are available to suit each model of inset basin. 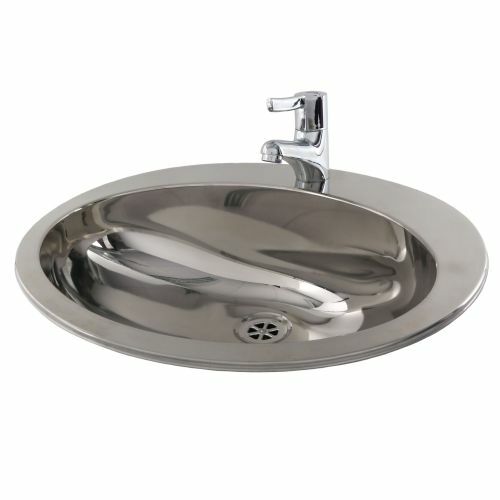 To compliment the stainless steel inset sink range we also offer a couple of Armitage Shanks china inset basins. 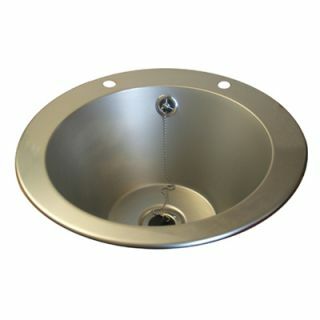 Download our stainless steel inset basin brochure here.